In this series there’s both a level 1 and a level 2 book. In each book you’ll find 12 units. There are two lessons in each unit with 24 lessons total in the book. Each lesson contains a dialogue with Pinyin. 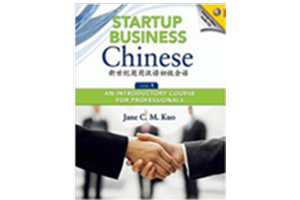 The book features simplified Chinese dialogue and has a focus on speaking.